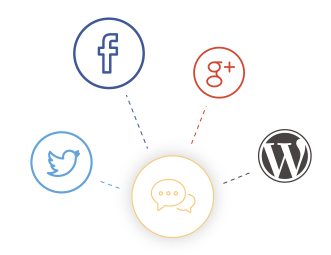 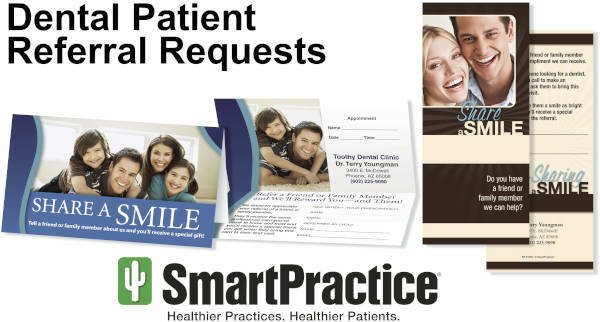 TeleVox provides services to help dental practices attract new patients, build patient loyalty, and manage day-to-day business operations. 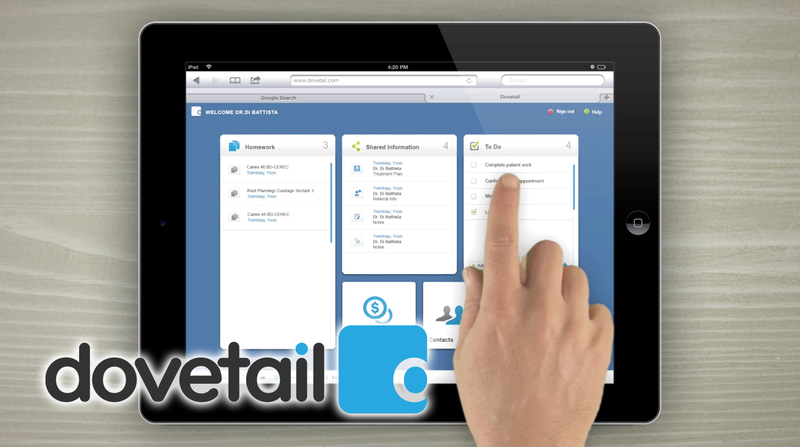 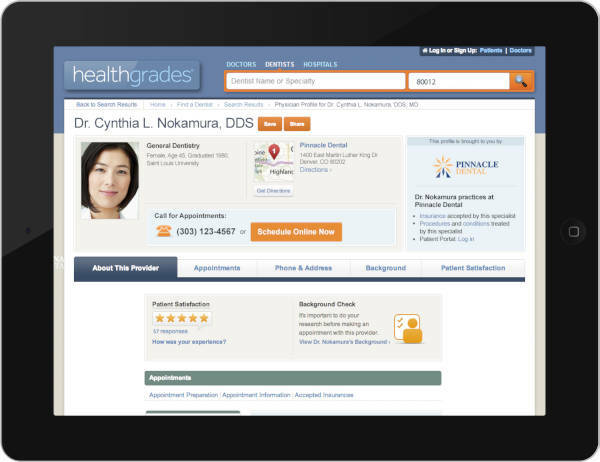 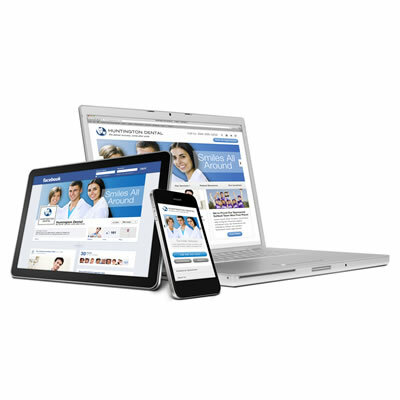 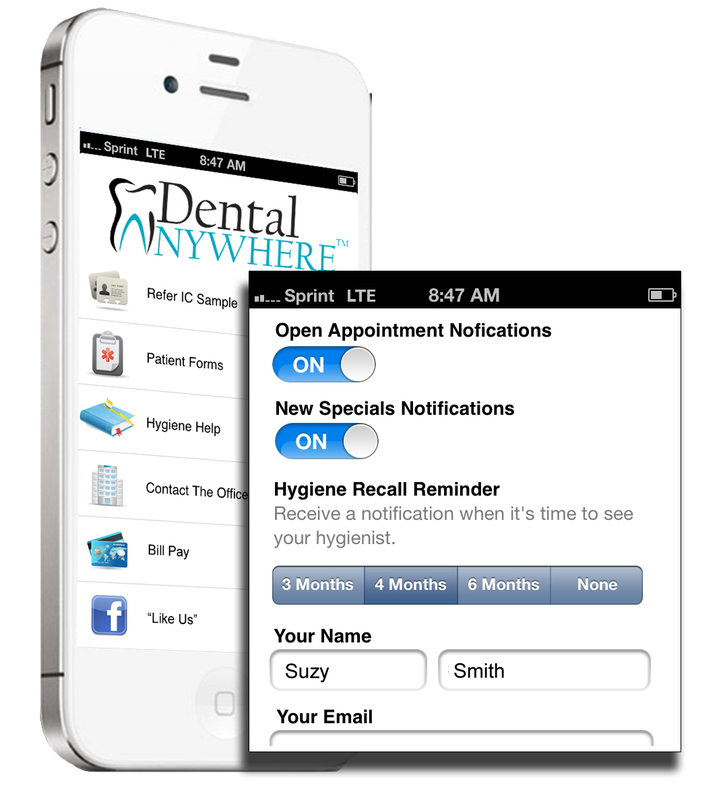 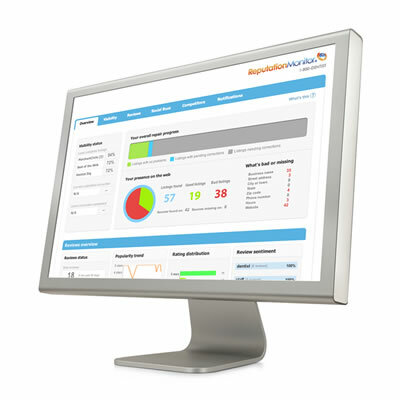 Dental Anywhere Mobile Apps announces their hygiene recall feature. 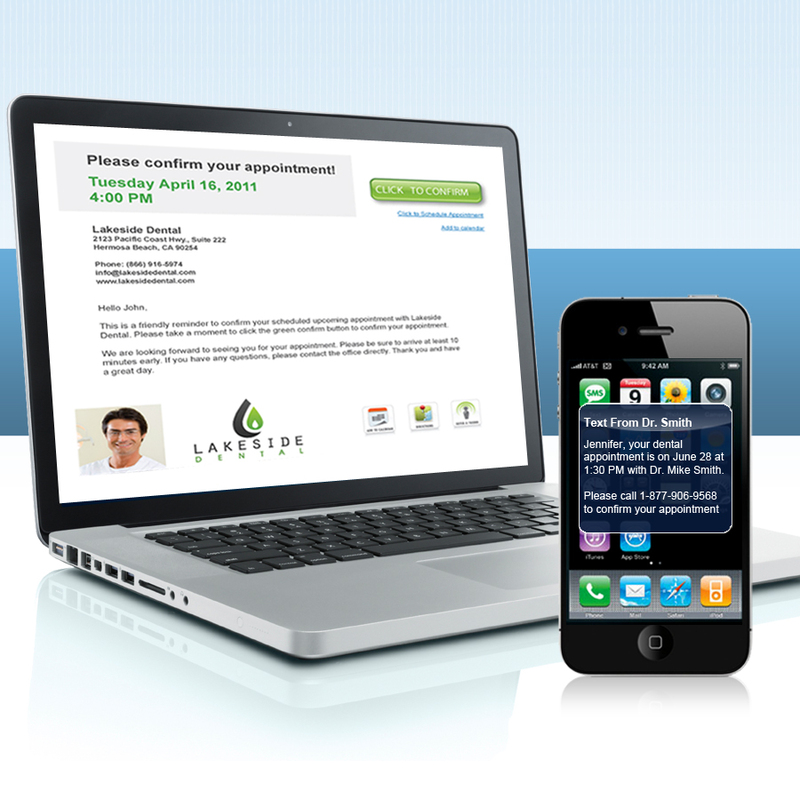 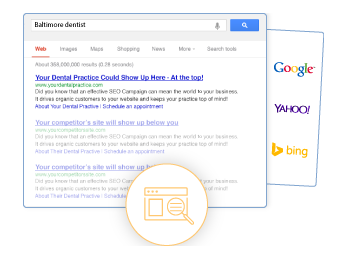 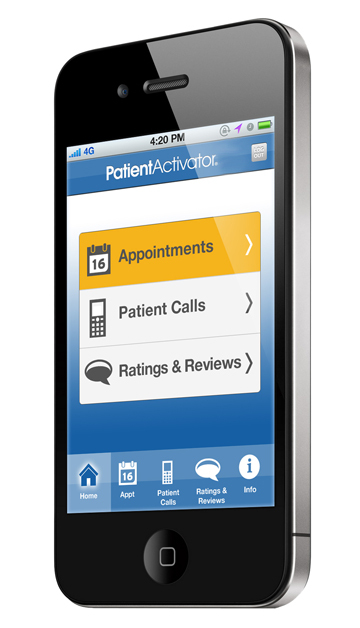 Patient's using the app are alerted when it's time to see the hygienist.